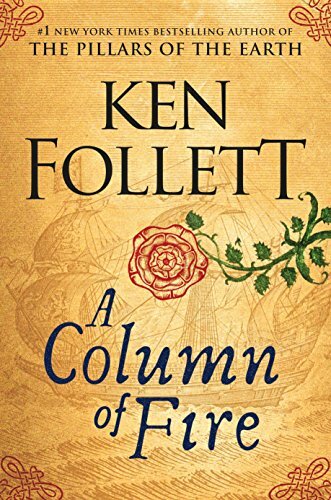 Find out what the world looked like on October 4 in the most popular years: events, famous birthdays, music, movies, etc..
A Column of Fire by Ken Follett was one of the best seller of 2017. But much more happened, find out here: 04 October 2017. 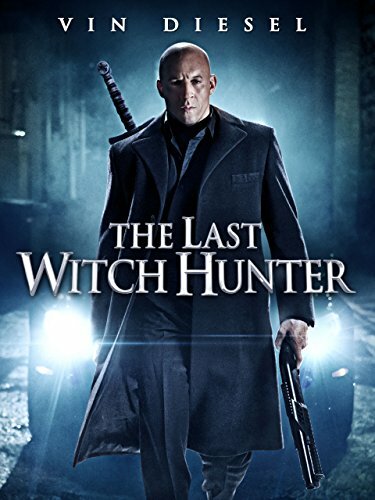 The Last Witch Hunter directed by Breck Eisner was one of the most viewed movies released in 2015. But much more happened, find out here: 04 October 2015. Stretch directed by Joe Carnahan was one of the most viewed movies released in 2014. But much more happened, find out here: 04 October 2014. 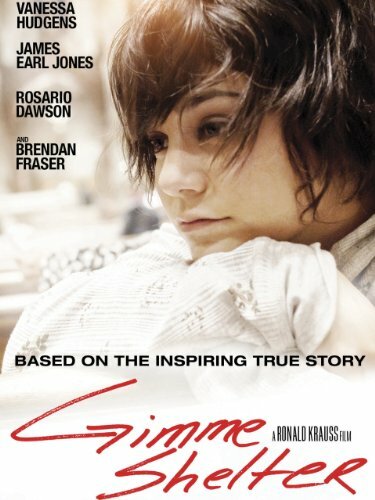 Gimme Shelter directed by Ron Krauss was one of the most viewed movies released in 2013. But much more happened, find out here: 04 October 2013. 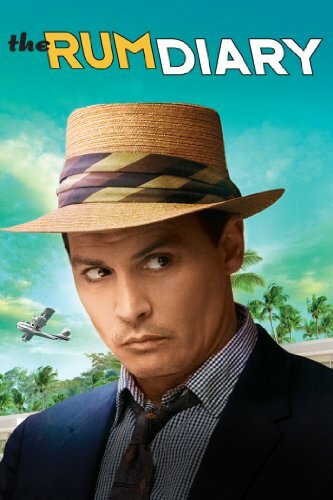 The Rum Diary directed by Bruce Robinson was one of the most viewed movies released in 2011. But much more happened, find out here: 04 October 2011. Aakrosh directed by Priyadarshan was one of the most viewed movies released in 2010. But much more happened, find out here: 04 October 2010. 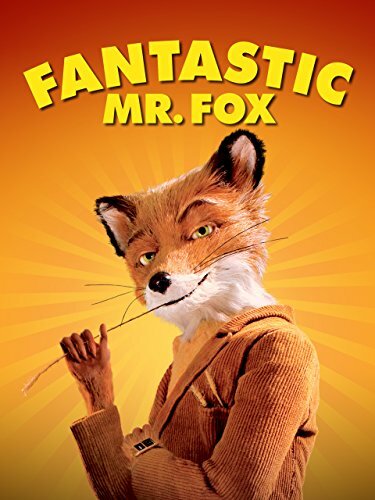 Fantastic Mr. Fox directed by Wes Anderson was one of the most viewed movies released in 2009. But much more happened, find out here: 04 October 2009. On the Doll directed by Thomas Mignone was one of the most viewed movies released in 2007. But much more happened, find out here: 04 October 2007. Famous people born on this day include Emerald Wulf. In UK America by Razorlight was in the top 5 hits. The Contract, directed by Bruce Beresford, was one of the most viewed movies released in 2006. Hubris by Michael Isikoff and David Corn was one of the best selling books. But much more happened, find out here: 04 October 2006. Famous people born on this day include Emmanuel. In that special week people in US were listening to Gold Digger by Kanye West. Return of the Living Dead: Necropolis, directed by Ellory Elkayem, was one of the most viewed movies released in 2005. The March by E. L. Doctorow was one of the best selling books. But much more happened, find out here: 04 October 2005. 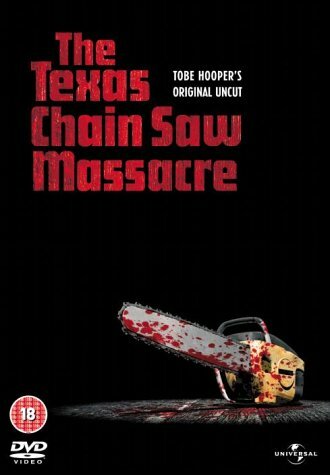 The Texas Chainsaw Massacre directed by Marcus Nispel was one of the most viewed movies released in 2003. But much more happened, find out here: 04 October 2003. 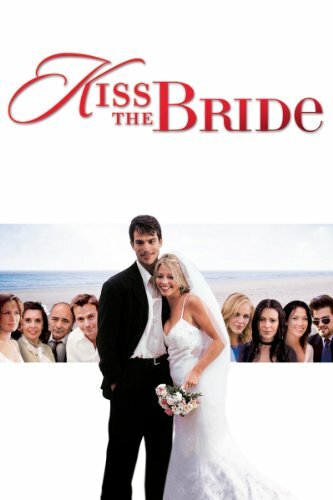 Kiss the Bride directed by Vanessa Parise was one of the most viewed movies released in 2002. But much more happened, find out here: 04 October 2002. 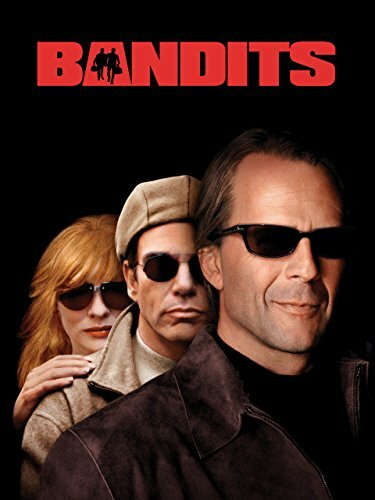 Bandits directed by Barry Levinson was one of the most viewed movies released in 2001. But much more happened, find out here: 04 October 2001. The US president was Bill Clinton (Democratic). In that special week people in US were listening to Music by Madonna. Faust, directed by Brian Yuzna, was one of the most viewed movies released in 2000. The Sky Is Falling by Sidney Sheldon was one of the best selling books. But much more happened, find out here: 04 October 2000. 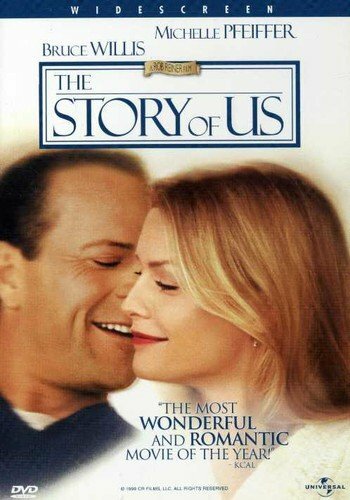 The Story of Us directed by Rob Reiner was one of the most viewed movies released in 1999. But much more happened, find out here: 04 October 1999. Famous people born on this day include Natalie-Tasha Thompson. In that special week people in US were listening to The First Night by Monica. Butter, directed by Peter Gathings Bunche, was one of the most viewed movies released in 1998. The Ten Commandments by Laura Schlessinger and Stewart Vogel was one of the best selling books. But much more happened, find out here: 04 October 1998. Famous people born on this day include Yuju (singer). In that special week people in US were listening to 4 Seasons Of Loneliness by Boyz II Men. Playing God, directed by Andy Wilson, was one of the most viewed movies released in 1997. The Notebook by Nicholas Sparks was one of the best selling books. But much more happened, find out here: 04 October 1997. Famous people born on this day include Ryan Lee. In that special week people in US were listening to Macarena (Bayside Boys Mix) by Los Del Rio. The Ghost and the Darkness, directed by Stephen Hopkins, was one of the most viewed movies released in 1996. Executive Orders by Tom Clanc was one of the best selling books. But much more happened, find out here: 04 October 1996. The Scarlet Letter directed by Roland Joffé was one of the most viewed movies released in 1995. But much more happened, find out here: 04 October 1995. Famous people born on this day include Ignazio Boschetto. In UK Saturday Night by Whigfield was in the top 5 hits. Exit to Eden, directed by Garry Marshall, was one of the most viewed movies released in 1994. Disclosure by Michael Crichton was one of the best selling books. But much more happened, find out here: 04 October 1994. Famous people born on this day include Aidan Mitchell. In that special week people in US were listening to Dreamlover by Mariah Carey. The Beverly Hillbillies, directed by Penelope Spheeris, was one of the most viewed movies released in 1993. Lasher by Anne Rice was one of the best selling books. But much more happened, find out here: 04 October 1993. The US president was George H. W. Bush (Republican). In UK Ebeneezer Goode by The Shamen was in the top 5 hits. Night and the City, directed by Irwin Winkler, was one of the most viewed movies released in 1992. Care Of The Soul by Thomas Moore was one of the best selling books. But much more happened, find out here: 04 October 1992. Famous people born on this day include Leigh-Anne Pinnock. In UK (Everything I Do) I Do It For You by Bryan Adams was in the top 5 hits. The Lovers on the Bridge, directed by Leos Carax, was one of the most viewed movies released in 1991. The Doomsday Conspiracy by Sidney Sheldon was one of the best selling books. But much more happened, find out here: 04 October 1991. Famous people born on this day include Signy Aarna. In that special week people in US were listening to Close To You by Maxi Priest. She-Wolf of London, directed by Jean Yarbrough, was one of the most viewed movies released in 1990. Every Spy A Prince by Dan Raviv and Yossi Melman was one of the best selling books. But much more happened, find out here: 04 October 1990. Famous people born on this day include Dakota Johnson. In that special week people in US were listening to Miss You Much by Janet Jackson. Crimes and Misdemeanors, directed by Woody Allen, was one of the most viewed movies released in 1989. California Gold by John Jakes was one of the best selling books. But much more happened, find out here: 04 October 1989. The US president was Ronald Reagan (Republican). Famous people born on this day include Derrick Rose. In UK One Moment In Time by Whitney Houston was in the top 5 hits. The Accused, directed by Jonathan Kaplan, was one of the most viewed movies released in 1988. Till We Meet Again by Judith Krantz was one of the best selling books. But much more happened, find out here: 04 October 1988. Famous people born on this day include Rawez Lawan. In that special week people in US were listening to Didn't We Almost Have It All by Whitney Houston. Slumber Party Massacre II, directed by Deborah Brock, was one of the most viewed movies released in 1987. Hot Flashes by Barbara Raskin was one of the best selling books. But much more happened, find out here: 04 October 1987. Famous people born on this day include Sara Forestier. In UK Don't Leave Me This Way by The Communards was in the top 5 hits. Ratboy, directed by Sondra Locke, was one of the most viewed movies released in 1986. The Bourne Supremacy by Robert Ludlum was one of the best selling books. But much more happened, find out here: 04 October 1986. Famous people born on this day include Shontelle . In that special week people in US were listening to Money For Nothing by Dire Straits. Miranda, directed by Tinto Brass, was one of the most viewed movies released in 1985. The Immigrant'S Daughter by Howard Fast was one of the best selling books. But much more happened, find out here: 04 October 1985. Famous people born on this day include Lena Katina. In UK I Just Called To Say I Love You by Stevie Wonder was in the top 5 hits. 1984, directed by Michael Radford, was one of the most viewed movies released in 1984. Close Encounters by Mike Wallace and Gary Paul Gates was one of the best selling books. But much more happened, find out here: 04 October 1984. 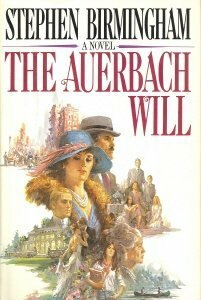 The Auerbach Will by Stephen Birmingham was one of the best seller of 1983. But much more happened, find out here: 04 October 1983. 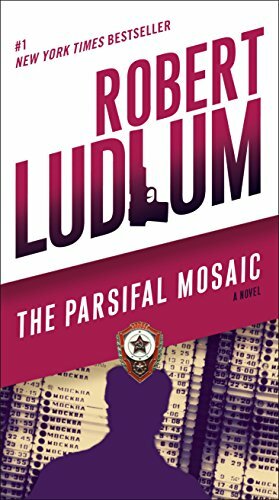 The Parsifal Mosaic by Robert Ludlum was one of the best seller of 1982. But much more happened, find out here: 04 October 1982. Famous people born on this day include Daniel Lissing. In that special week people in US were listening to Endless Love by Diana Ross. Nightmare, directed by Romano Scavolini, was one of the most viewed movies released in 1981. The Last Days Of America by Paul Erdman was one of the best selling books. But much more happened, find out here: 04 October 1981. The US president was Jimmy Carter (Democratic). Famous people born on this day include Jean-Edouard Lipa. In UK Feels Like I'm In Love by Kelly Marie was in the top 5 hits. Times Square, directed by Allan Moyle, was one of the most viewed movies released in 1980. The Ninja by Eric Van Lustbader was one of the best selling books. But much more happened, find out here: 04 October 1980. Famous people born on this day include Rachael Leigh Cook. In that special week people in US were listening to Sad Eyes by Robert John. When a Stranger Calls, directed by Fred Walton, was one of the most viewed movies released in 1979. The White Album by Joan Didion was one of the best selling books. But much more happened, find out here: 04 October 1979. Famous people born on this day include Najat Vallaud-Belkacem. In that special week people in US were listening to Star Wars Theme/Cantina Band (Medley) by Meco. Doosara Aadmi, directed by Ramesh Talwar, was one of the most viewed movies released in 1977. The Investigation by Dorothy Uhnak was one of the best selling books. But much more happened, find out here: 04 October 1977. The US president was Gerald Ford (Republican). Famous people born on this day include Alicia Silverstone. In that special week people in US were listening to Play That Funky Music by Wild Cherry. Car Wash, directed by Michael Schultz, was one of the most viewed movies released in 1976. Ordinary People by Judith Guest was one of the best selling books. But much more happened, find out here: 04 October 1976. Famous people born on this day include Prince Floris of Orange-Nassau van Vollenhoven. In UK Sailing by Rod Stewart was in the top 5 hits. 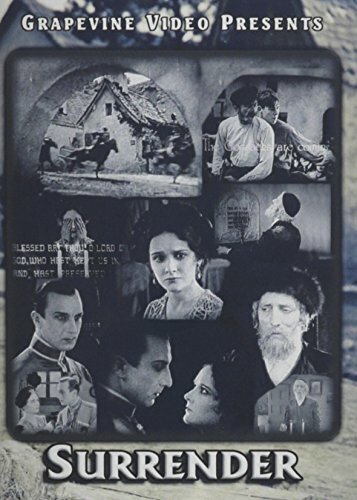 Afonya, directed by Georgiy Daneliya, was one of the most viewed movies released in 1975. Looking For Mr. Goodbar by Judith Rossner was one of the best selling books. But much more happened, find out here: 04 October 1975. Famous people born on this day include Paco León. In that special week people in US were listening to I Honestly Love You by Olivia Newton-John. Airport 1975, directed by Jack Smight, was one of the most viewed movies released in 1974. Tinker, Tailor, Soldier, Spy by John le Carre was one of the best selling books. But much more happened, find out here: 04 October 1974. The US president was Richard Nixon (Republican). Famous people born on this day include Abyss . In that special week people in US were listening to Half-Breed by Cher. The Onion Field by Joseph Wambaugh was one of the best selling books. But much more happened, find out here: 04 October 1973. Famous people born on this day include Kurt Thomas (basketball). In UK Mouldy Old Dough by Lieutenant Pigeon was in the top 5 hits. Lady Sings the Blues, directed by Sidney J. Furie, was one of the most viewed movies released in 1972. On The Night Of The Seventh Moon by Victoria Holt was one of the best selling books. But much more happened, find out here: 04 October 1972. Famous people born on this day include Pablo Trapero. In UK Maggie May / Reason To Believe by Rod Stewart was in the top 5 hits. The Velvet Vampire, directed by Stephanie Rothman, was one of the most viewed movies released in 1971. The Passions Of The Mind by Irving Stone was one of the best selling books. But much more happened, find out here: 04 October 1971. Famous people born on this day include BT (musician). In UK Tears Of A Clown by Smokey Robinson & The Miracles was in the top 5 hits. The Great White Hope, directed by Martin Ritt, was one of the most viewed movies released in 1970. The French Lieutenant'S Woman by John Fowles was one of the best selling books. But much more happened, find out here: 04 October 1970. Famous people born on this day include Abraham Benrubi. In UK Bad Moon Rising by Creedence Clearwater Revival was in the top 5 hits. The Madwoman of Chaillot, directed by Bryan Forbes, was one of the most viewed movies released in 1969. Between Parent & Teenager by Haim G. Ginott was one of the best selling books. But much more happened, find out here: 04 October 1969. The US president was Lyndon B. Johnson (Democratic). Famous people born on this day include Beverly Allitt. In that special week people in US were listening to Hey Jude by The Beatles. Finian's Rainbow, directed by Francis Ford Coppola, was one of the most viewed movies released in 1968. Testimony of Two Men by Taylor Caldwell was one of the best selling books. But much more happened, find out here: 04 October 1968. Famous people born on this day include Liev Schreiber. In that special week people in US were listening to The Letter by The Box Tops. Waterhole #3, directed by William A. Graham, was one of the most viewed movies released in 1967. Happiness Is A Stock That Doubles In A Year by Ira U. Cobleigh was one of the best selling books. But much more happened, find out here: 04 October 1967. Famous people born on this day include John van de Brom. In that special week people in US were listening to Cherish by The Association. Hotel Paradiso, directed by Peter Glenville, was one of the most viewed movies released in 1966. Games People Play by Eric Berne was one of the best selling books. But much more happened, find out here: 04 October 1966. Famous people born on this day include Olaf Backasch. In UK Tears by Ken Dodd was in the top 5 hits. Juliet of the Spirits, directed by Federico Fellini, was one of the most viewed movies released in 1965. Airs Above The Ground by Mary Stewart was one of the best selling books. But much more happened, find out here: 04 October 1965. Famous people born on this day include Sarah Lancashire. In that special week people in US were listening to Oh, Pretty Woman by Roy Orbison. Send Me No Flowers, directed by Norman Jewison, was one of the most viewed movies released in 1964. 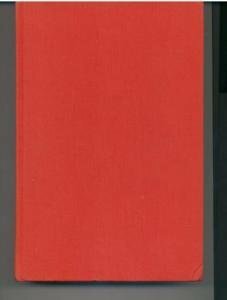 The 480 by Eugene Burdick was one of the best selling books. But much more happened, find out here: 04 October 1964. The US president was John F. Kennedy (Democratic). Famous people born on this day include A C Green. In UK She Loves You by The Beatles was in the top 5 hits. The American Way Of Death by Jessica Mitford was one of the best selling books. But much more happened, find out here: 04 October 1963. Famous people born on this day include Jon Secada. In UK Telstar by The Tornados was in the top 5 hits. A Prize of Arms, directed by Cliff Owen, was one of the most viewed movies released in 1962. 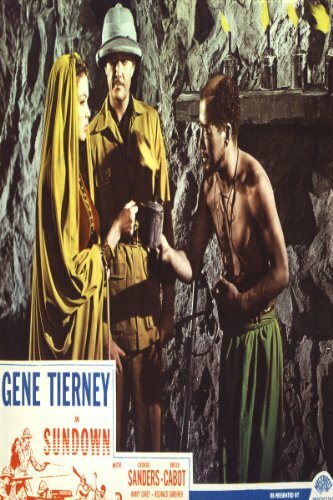 Magnificent Destiny by Paul I. Wellman was one of the best selling books. But much more happened, find out here: 04 October 1962. Famous people born on this day include Philippe Russo. In that special week people in US were listening to Take Good Care Of My Baby by Bobby Vee. Splendor in the Grass, directed by Elia Kazan, was one of the most viewed movies released in 1961. Man And Dolphin by John Cunningham Lilly was one of the best selling books. But much more happened, find out here: 04 October 1961. The US president was Dwight D. Eisenhower (Republican). Famous people born on this day include Antonio Palocci. In UK Tell Laura I Love Her by Ricky Valance was in the top 5 hits. Midnight Lace, directed by David Miller, was one of the most viewed movies released in 1960. The Waste Makers by Vance Packard was one of the best selling books. But much more happened, find out here: 04 October 1960. The Status Seekers by Vance Packard was one of the best seller of 1959. But much more happened, find out here: 04 October 1959. 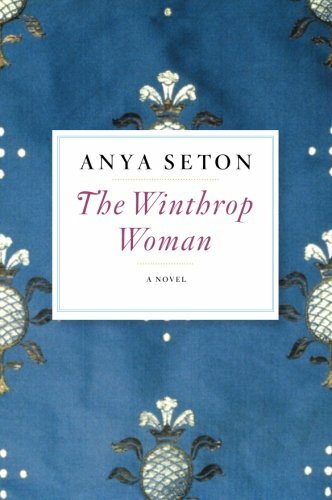 The Winthrop Woman by Anya Seton was one of the best seller of 1958. But much more happened, find out here: 04 October 1958. Famous people born on this day include Russell Simmons. In that special week people in US were listening to Tammy by Debbie Reynolds. Jailhouse Rock, directed by Richard Thorpe, was one of the most viewed movies released in 1957. The World Of Suzie Wong by Richard Mason was one of the best selling books. But much more happened, find out here: 04 October 1957. 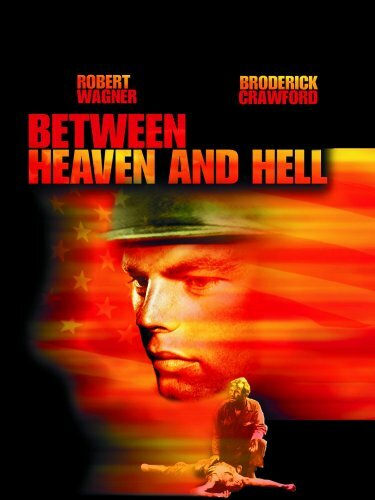 Between Heaven and Hell directed by Richard Fleischer was one of the most viewed movies released in 1956. But much more happened, find out here: 04 October 1956. 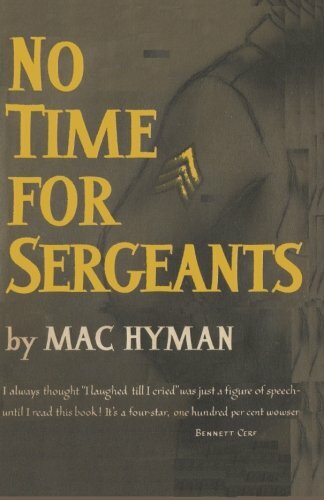 No Time For Sergeants by Mac Hyman was one of the best seller of 1955. But much more happened, find out here: 04 October 1955. Famous people born on this day include Barton Zwiebach. In UK Hold My Hand by Don Cornell was in the top 5 hits. Hansel and Gretel, directed by John Paul, was one of the most viewed movies released in 1954. Never Victorious, Never Defeated by Taylor Caldwell was one of the best selling books. But much more happened, find out here: 04 October 1954. 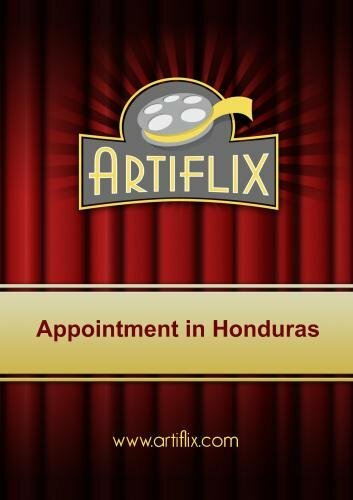 Appointment in Honduras directed by Jacques Tourneur was one of the most viewed movies released in 1953. But much more happened, find out here: 04 October 1953. 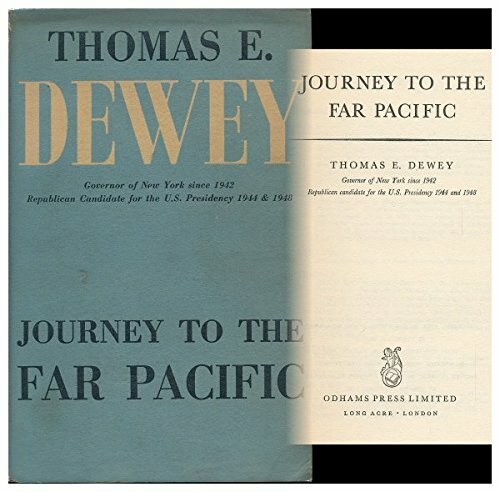 Journey To The Far Pacific by Thomas E. Dewey was one of the best seller of 1952. But much more happened, find out here: 04 October 1952. 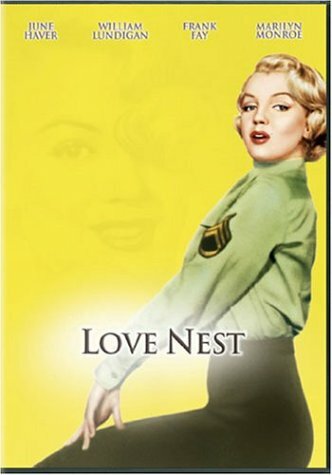 Love Nest directed by Joseph M. Newman was one of the most viewed movies released in 1951. But much more happened, find out here: 04 October 1951. 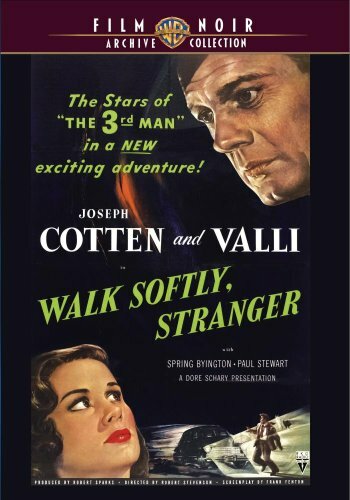 Walk Softly, Stranger directed by Robert Stevenson was one of the most viewed movies released in 1950. But much more happened, find out here: 04 October 1950. 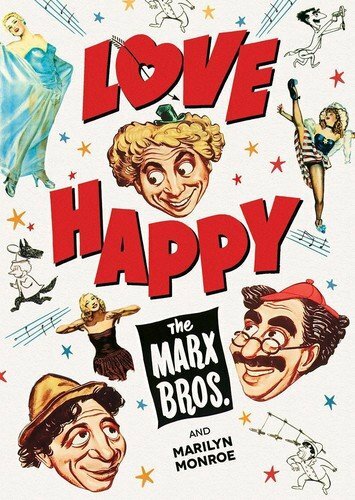 Love Happy directed by David Miller was one of the most viewed movies released in 1949. But much more happened, find out here: 04 October 1949. Inner Sanctum directed by Lew Landers was one of the most viewed movies released in 1948. But much more happened, find out here: 04 October 1948. 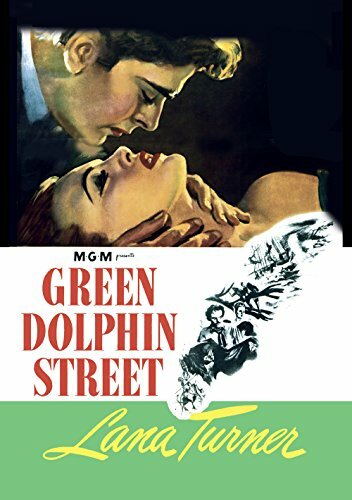 Green Dolphin Street directed by Victor Saville was one of the most viewed movies released in 1947. But much more happened, find out here: 04 October 1947. 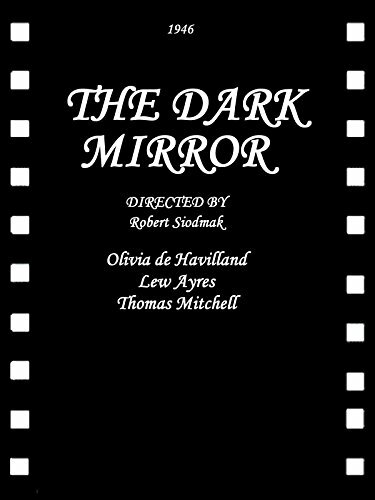 The Dark Mirror directed by Robert Siodmak was one of the most viewed movies released in 1946. But much more happened, find out here: 04 October 1946. 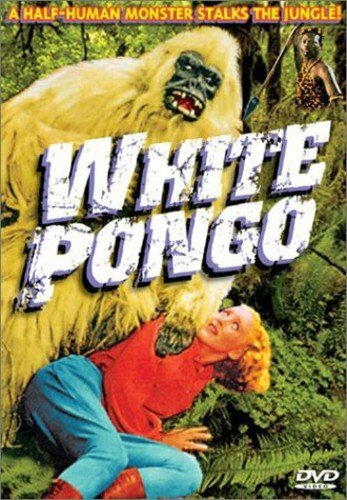 White Pongo directed by Sam Newfield was one of the most viewed movies released in 1945. But much more happened, find out here: 04 October 1945. 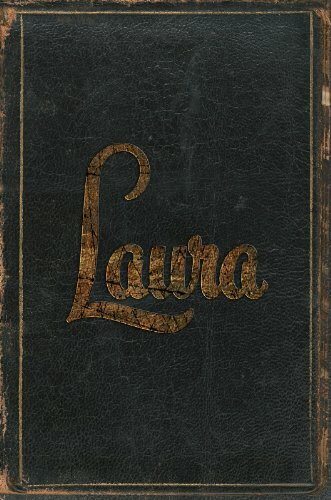 Laura directed by Otto Preminger was one of the most viewed movies released in 1944. But much more happened, find out here: 04 October 1944. 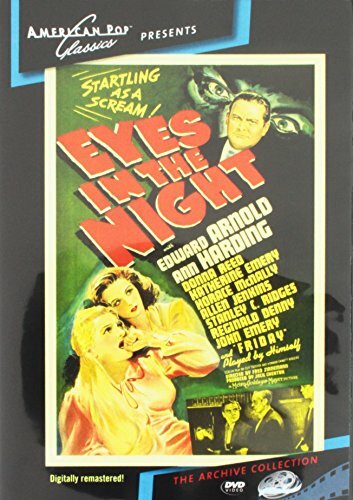 Eyes in the Night directed by Fred Zinnemann was one of the most viewed movies released in 1942. But much more happened, find out here: 04 October 1942. Sundown directed by Henry Hathaway was one of the most viewed movies released in 1941. But much more happened, find out here: 04 October 1941. 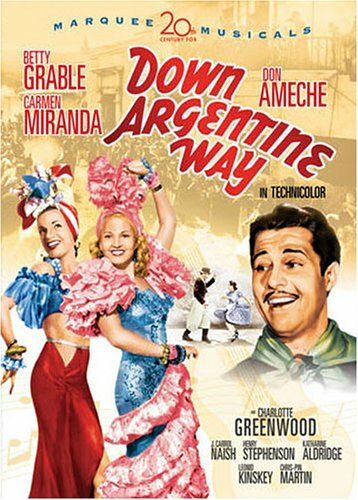 Down Argentine Way directed by Irving Cummings was one of the most viewed movies released in 1940. But much more happened, find out here: 04 October 1940. 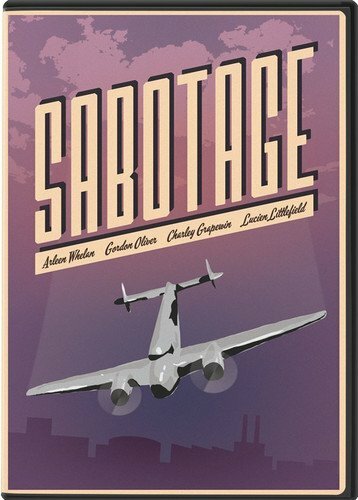 Sabotage directed by Harold Young was one of the most viewed movies released in 1939. But much more happened, find out here: 04 October 1939. 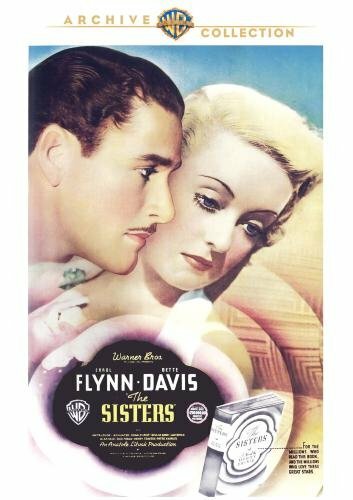 The Sisters directed by Anatole Litvak was one of the most viewed movies released in 1938. But much more happened, find out here: 04 October 1938. 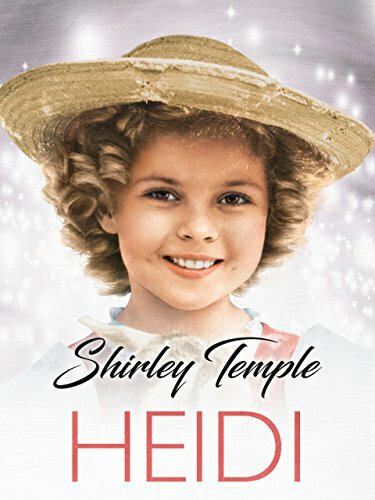 Heidi directed by Allan Dwan was one of the most viewed movies released in 1937. But much more happened, find out here: 04 October 1937. 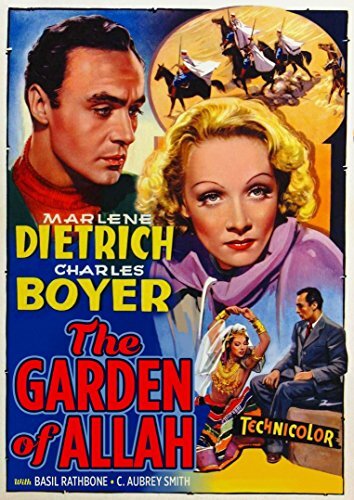 The Garden of Allah directed by Richard Boleslawski was one of the most viewed movies released in 1936. But much more happened, find out here: 04 October 1936. 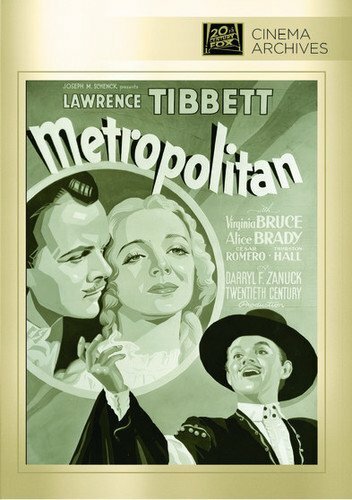 Metropolitan directed by Richard Boleslawski was one of the most viewed movies released in 1935. But much more happened, find out here: 04 October 1935. 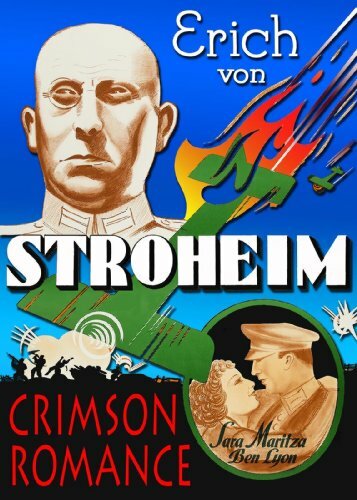 Crimson Romance directed by David Howard was one of the most viewed movies released in 1934. But much more happened, find out here: 04 October 1934. 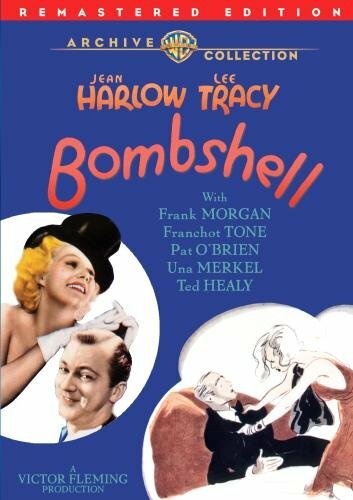 Bombshell directed by Victor Fleming was one of the most viewed movies released in 1933. But much more happened, find out here: 04 October 1933. 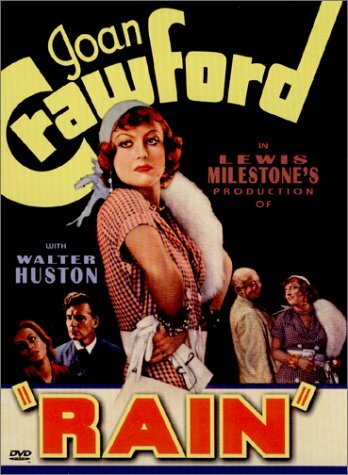 Rain directed by Lewis Milestone was one of the most viewed movies released in 1932. But much more happened, find out here: 04 October 1932. 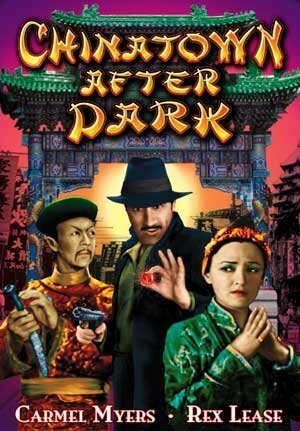 Chinatown After Dark directed by Stuart Paton was one of the most viewed movies released in 1931. But much more happened, find out here: 04 October 1931. 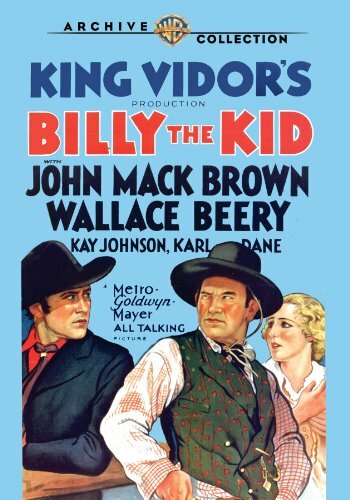 Billy the Kid directed by King Vidor was one of the most viewed movies released in 1930. But much more happened, find out here: 04 October 1930. Surrender directed by Edward Sloman was one of the most viewed movies released in 1927. But much more happened, find out here: 04 October 1927. 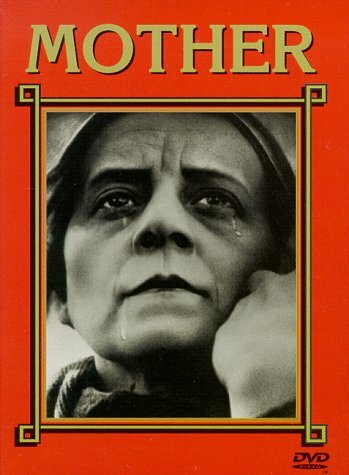 Mother directed by Vsevolod Pudovkin was one of the most viewed movies released in 1926. But much more happened, find out here: 04 October 1926. 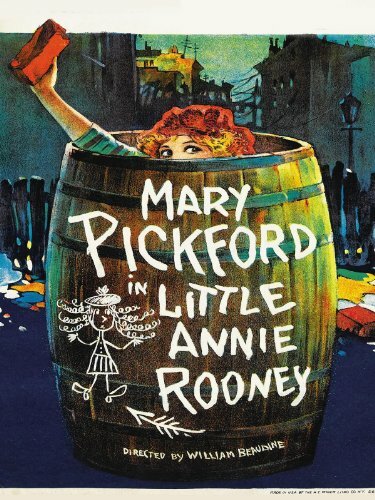 Little Annie Rooney directed by William Beaudine was one of the most viewed movies released in 1925. But much more happened, find out here: 04 October 1925. 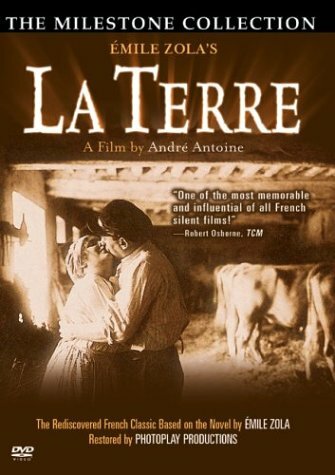 La terre directed by André Antoine was one of the most viewed movies released in 1921. But much more happened, find out here: 04 October 1921.